Jay and Cybill have a soak and a smoke and review Hot Tub Time Machine 2. Unnecessary squeal or inspired homage to the Time Travel genre? 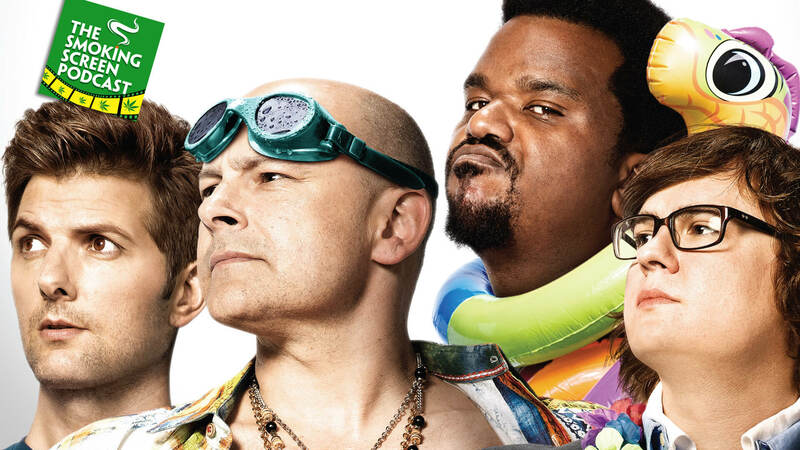 And what about Rob Corddry’s balls and Christian Slater’s hair? We cover all this and more on a very special episode of The Smoking Screen.